To train them is his cause. 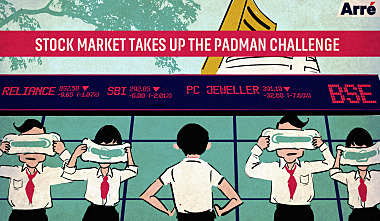 Humour King of Good Crimes is on the run, phir bhi mil gayi hai teesri dulhan. Humour Pahlaj Nihalani: Kya Itna Bura Hu Main Maa? Music Happy Birthday Kishore Da! Politics Friends with Benefits, starring Nitish Kumar. 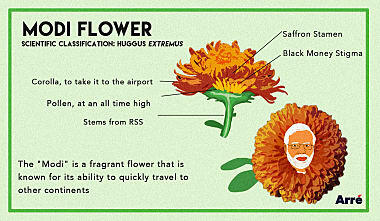 Israel has named a flower after Prime Minister Modi, and scholars back home were quick to add it to the Class-X biology syllabus. Find out more about this unique 56-inch chrysanthemum. Happy Birthday, Johnny Depp. The Man with Many Faces. Social Commentary Soch Chhoti ya Swimsuit? Humour Have You Seen Sonu? Grub Happy Birthday, Homer J Simpson!